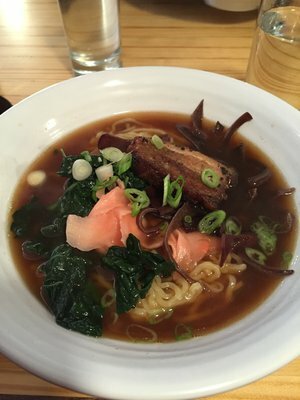 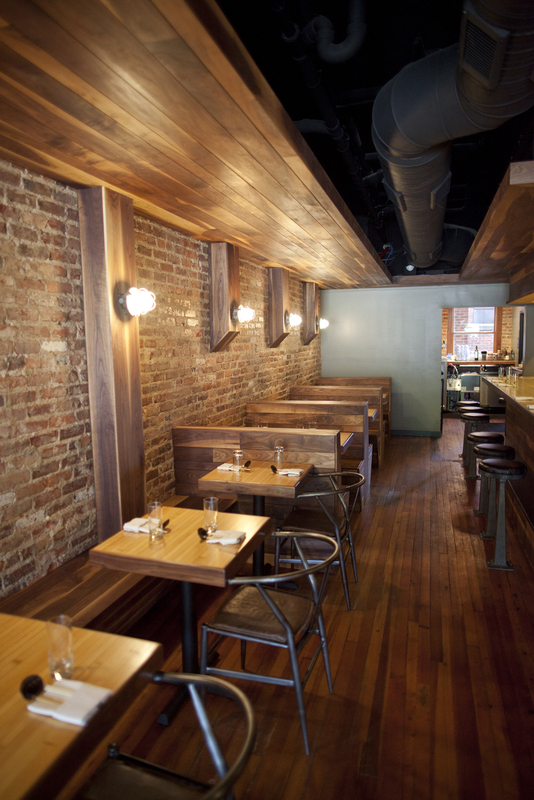 Centering on exquisite ramen noodle bowls, our menu also features innovative small plates and a unique sake and shochu list. 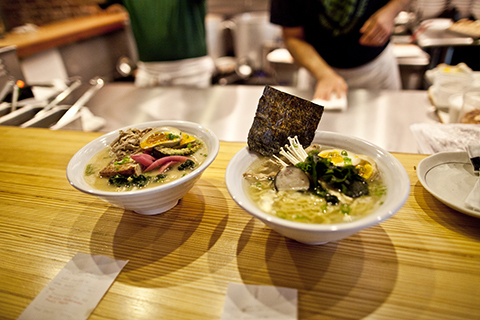 Enjoy steaming noodle bowls in our first floor ramen shop, or small plates, cocktails and Japanese whiskey in the izakaya! 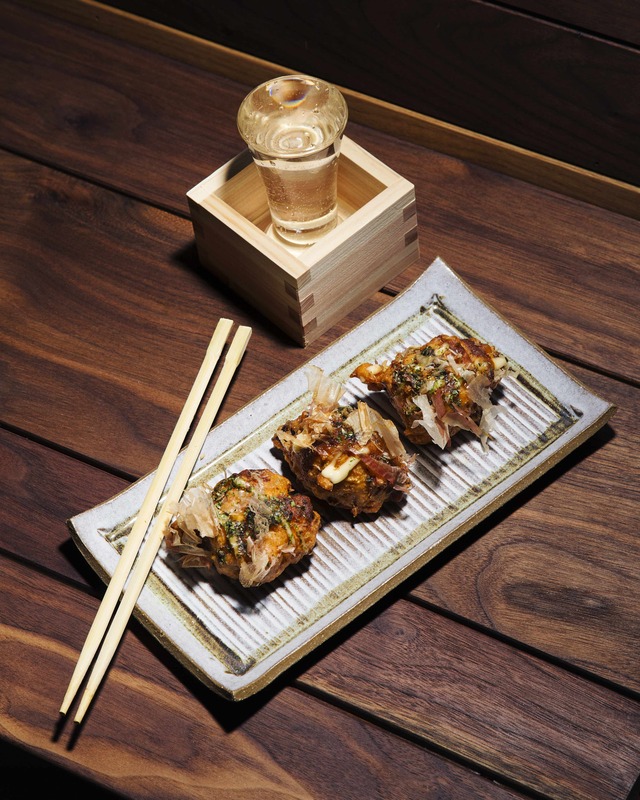 Indy Week readers voted Dashi as Best Japanese Restaurant in Durham and Best New Restaurant in Durham, and Dashi was runner up for Best New Business in Durham and received an honorable mention for Best Late Night Meal in Durham! 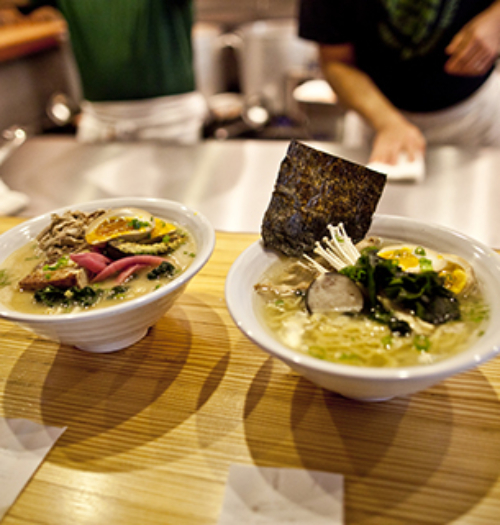 Dashi has been featured in regional and national publications, including Food and Wine Magazine, Saveur, and Tasting Table.